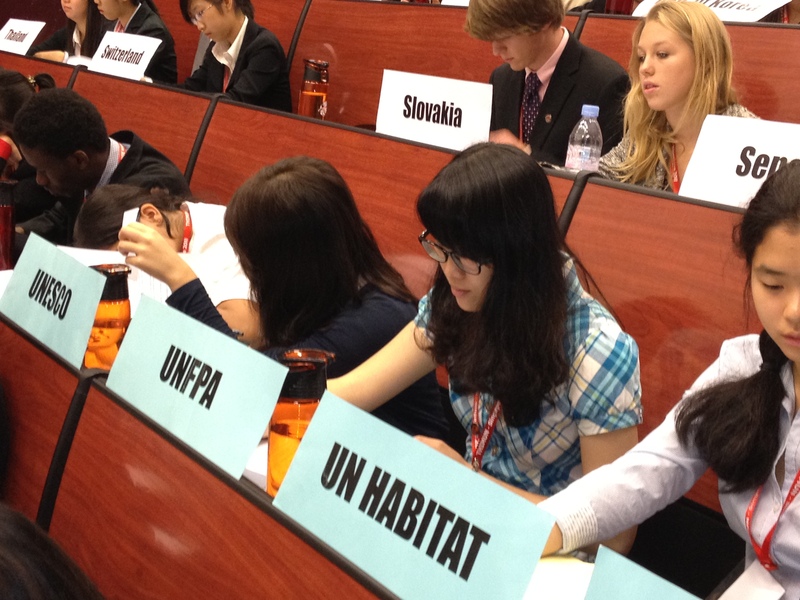 Posted on December 22, 2011, in Education, Social Studies and tagged model united nations, thimun. Bookmark the permalink. 1 Comment. I really enjoy reading your posts and evaluations of each subject and of any of the writings you quote. To me your theory makes a lot of sense and should be introduced in all schools, especially those that still have teachers and administrative staff that grew up with, and still practice, stage type instruction. 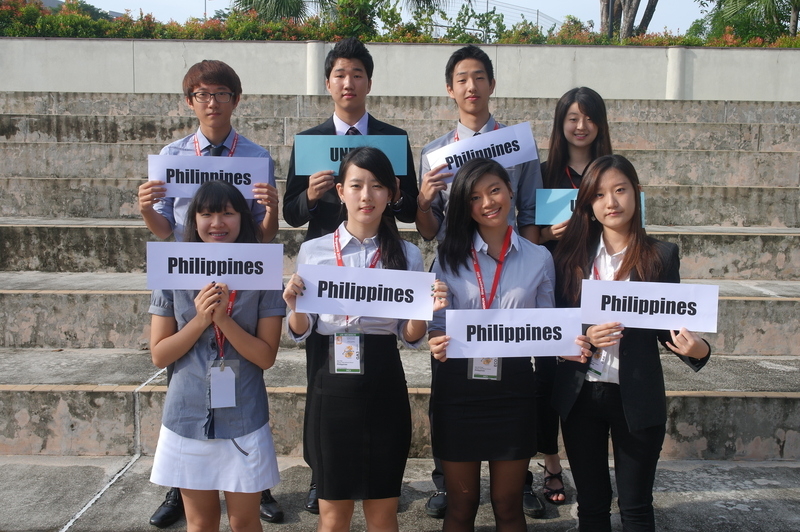 These young students, when utilized to really put themselves in day-to-day and global situations, plus have to find and/or produce a resolve of same, will become better leaders in their country, community, and as voters. Also, it creates an atmosphere of equality in the learning process rather than separate each by comparing their instant learning ability because of having to work together.